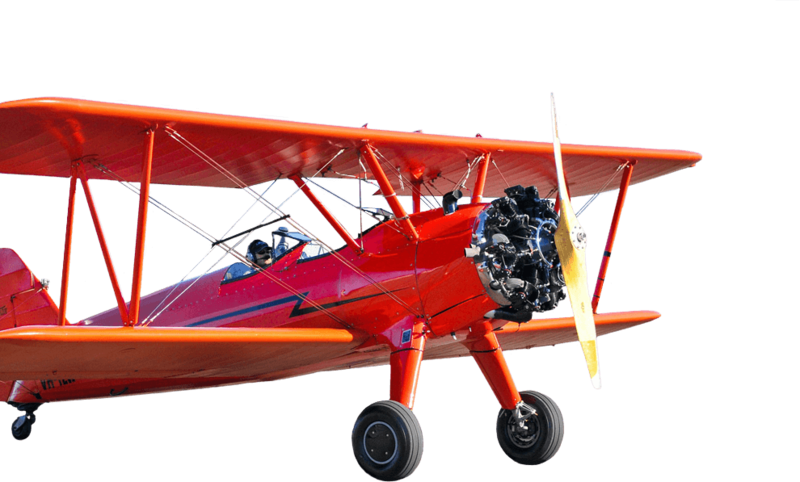 South Arkansas Regional Airport at Goodwin Field is your gateway for air travel to and from El Dorado and all of South Arkansas and Northern Louisiana. At South Arkansas Regional Airport, whether you are a corporate business flyer, a general aviation pilot, or a member of the traveling public, our number one goal is to render outstanding customer service that caters to all of your needs. If you have a question about any service not listed on our website, please call us and we will do our very best to accommodate you in every way that we can. The airport supports general aviation with private hangers, bulk hangar, and a full service fixed based operator, supplying both 100LL and Jet A fuel. Aircraft maintenance services can also be arranged. 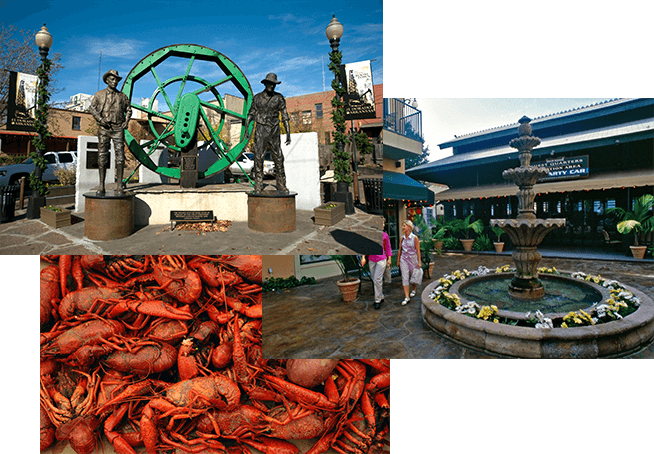 Our well-maintained, business friendly facilities are conveniently located near the downtown El Dorado, Arkansas business district. 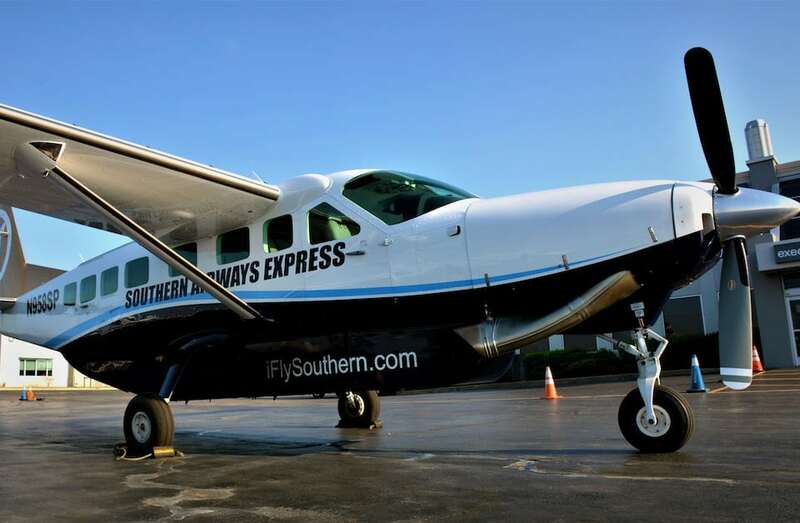 South Arkansas Regional Airport and the city of El Dorado is serviced by Southern Airways Express, offering 3 daily flights to Dallas / Fort Worth International Airport (DFW) with connections to over 250 non-stop destinations. 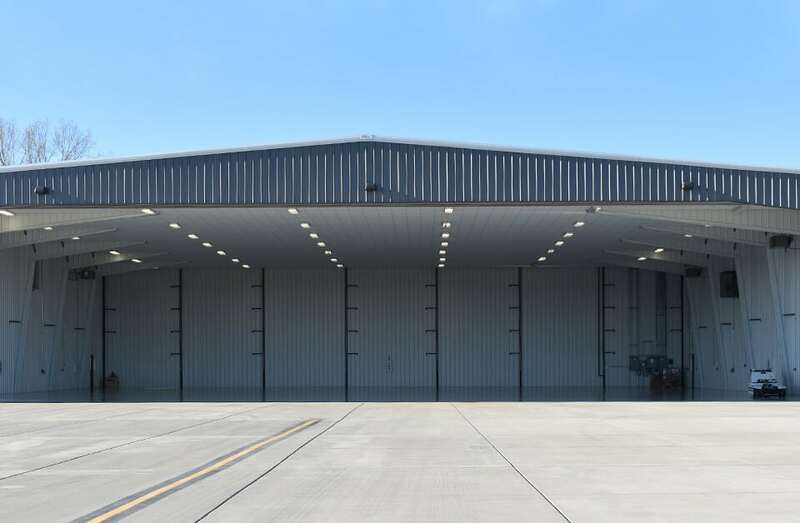 South Arkansas Regional Airport provides hangar services for planes of all types and sizes. 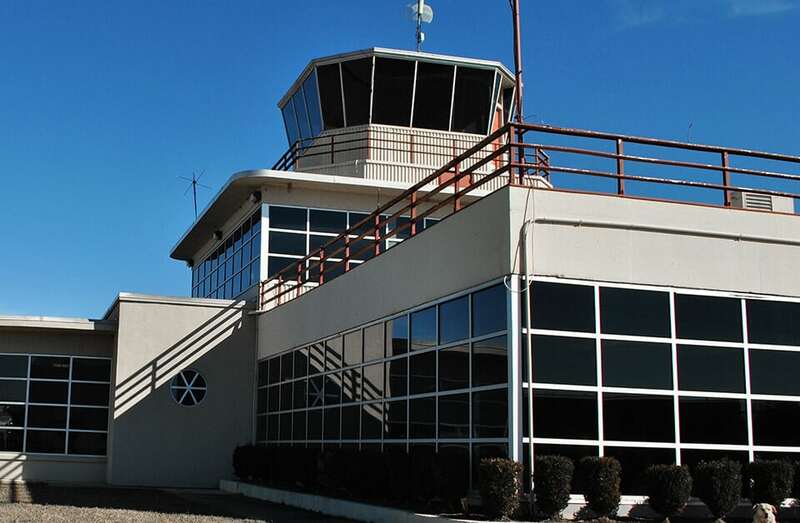 South Arkansas Regional Airport at Goodwin Field (ELD) is a city owned commercial service airport in south central Arkansas. 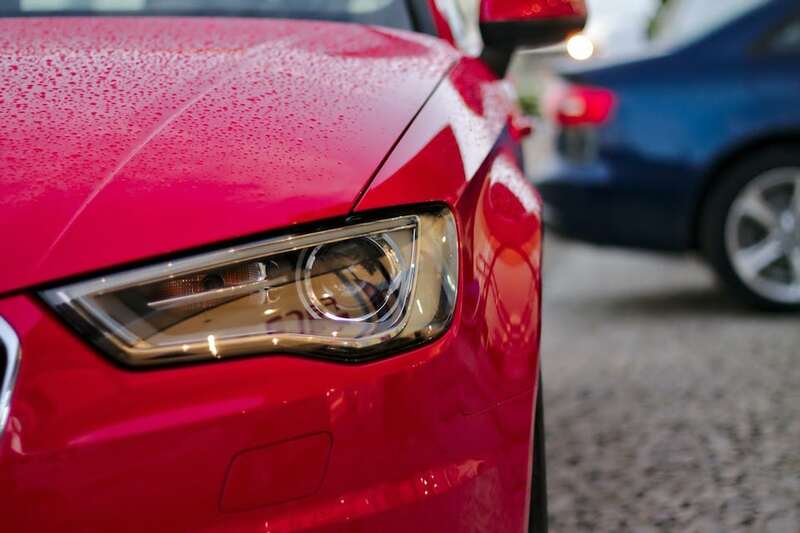 U-Save Car and Truck Rental is proud to provide El Dorado, AR, with car rentals services at a great price.